Happy almost summer! I have put together my "Summer Bucket List" for 2014 and I hope to be able to do most everything on the list! Between my two jobs I don't always have a lot of free time, so whenever I do I love to pack in as many adventures and outings as possible. I am always down for an adventure and something new. What are some of your bucket list items?! 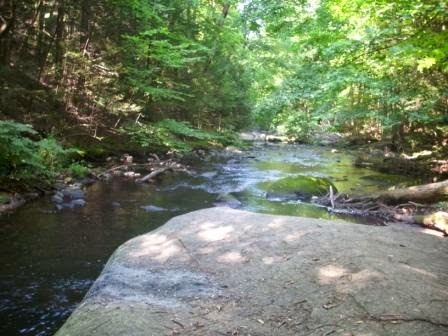 I am ALWAYS looking for new, great, cool, or unusual spots to try in the CT/New England area. If you have a favorite that I missed- please let me know! Leave a comment or shoot me an email, I would love to hear from you and what your favorites are. Sidenote: All images/graphics you see below are NOT mine, unless otherwise noted. Links to websites/sources are provided. 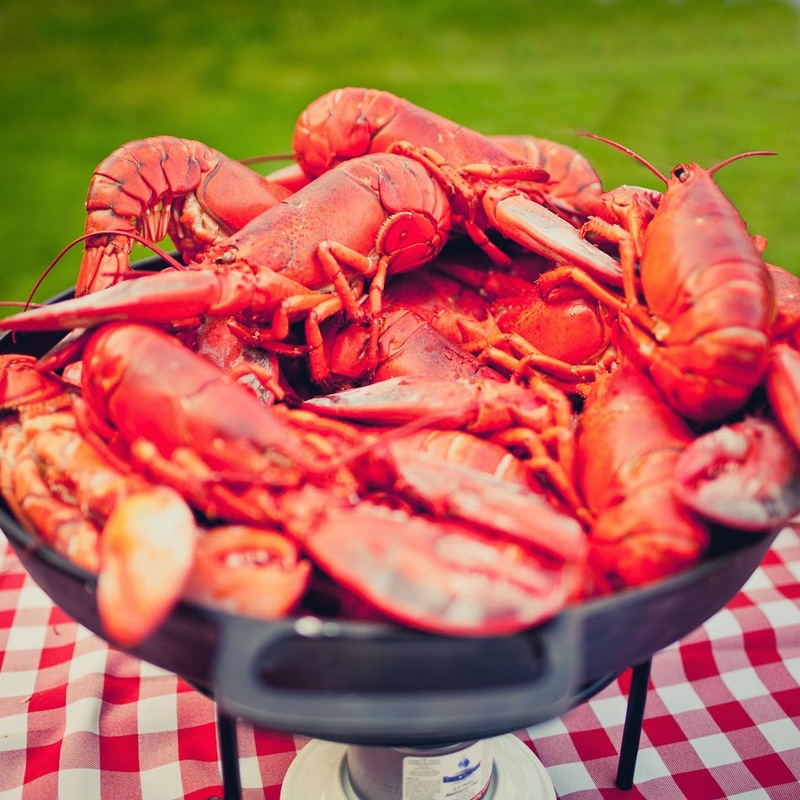 There are so many good restaurants in CT, or New England for that matter, so I know that this list barely scratches the surface but here are a few of the ones I hope to get to this summer! While I may not make it to all, I wanted to have them written down to keep track of where I do go and where I still need to go. Many I have been to already, some I have been dying to try, but all in all here is my list of great spots to try for summer! Mexican at Milagro Cafe- This is by far my favorite Mexican in the State. Friends who have eaten here who are originally from Texas have also confirmed it's the best around and the most authentic. In particular, the Ceviche at Milagro is out of this world... I could live off it. Nestled into an old house in the brick lined streets of Stonington Borough, I cannot wait to get back. Cocktails and corn hole at The Dogwatch- There is another really great spot in Stonington Borough. Good seafood and the best part is their back deck which overlooks the sound and marina. They have corn hole sets for people to play and it's fun to walk through the marina to look at and read the boat names. Out front they also have fire pits with adirondack chairs to sit and relax with drinks and friends. Happy hour at the Ocean House- The ocean house is one of the most beautiful spots and buildings in RI. It'll run you a pretty penny, but the food and view alone are worth it. I can't wait to dress up fancy and go have happy hour drinks on the veranda. Maybe I'll even visit the next door neighbor, Taylor Swift, for dessert. I have shot a couple weddings here over the years as well, and it's definitely on my favorite venues list! Piano night at Griswold Inn- The "gris" as we call it, is a really fun old inn that has a great location on the CT river in Essex. They have piano nights on Fridays that are a blast and it's just a nice relaxed old-world atmosphere. If you have a convertible it's best to put the top down for the nice drive down rt 9! Night on the river at The Blue Oar- The blue oar is another spot in Haddam along the CT river. The sunsets here are gorgeous as their docks line up directly with the sun over the river. It is a really fun place with picnic table and BYOB. Some people go all out and bring table cloths, flowers, and other decor to set up while they eat. Good seafood and sandwiches, it's definitely a quirky spot worth a try. Four course meal at Golden Lamb Buttery- I have been wanting to go here for a few years now, and I am DETERMINED to make 2014 the year! I want to try and have a reservation solidified within the next week or so. From what I have read and been told, a night here is truly an experience and a memorable affair. First, they take you on a hayride through the beautiful property while sipping wine and listening to acoustic guitar. They then have a happy hour on the back deck of the barn overlooking the sprawling fields and property. You are then invited into the barn for a 4 course meal and are encouraged to stay and eat/drink until the candles burn down. There is a dress code and the price fixed dinner runs about $75pp in the high season. Farm dinner at Dondero Orchards- I have gone to three of Dondero's farm dinners and each has been so different! The weather was awful for two of the three times I have been but if you get it on a good night it's really a fun time! It's BYOB picnic table eating and all the food is straight from the farm or surrounding farms. Usually 4+ courses, there is always plenty of food! It is great to support local farming and businesses. Upscale Newport at 41 North- I haven't been to the patio at 41 North since my college days. Newport is so fun in the summer and just has a really cool upscale vibe. Alebit pricey, the food and drink at 41 North are to die for. The atmosphere can also get pretty party-like on those hot summer days. Lots of good people watching! Fishers Island trip to Pequot House- A family tradition, our neighbor at the beach house Dan has taken us over to Fishers on his boat every summer since I can remember. We dock at the marina since he knows someone there and then make the 10 minute walk onto the island's only restaurant. They have good burgers and pool tables, juke box, etc. I think I have a collection of the t-shirt's from years past! I saw Dan over MDW and he already said he wants to take us! Boating to Greenport for Claudios- Every summer we take my aunt and uncles boat over to Greenport, LI numerous times. It is such a great town with restaurants,shops, a brewery, and wineries. Not to mention very nautical and right on the water! Claudios is a staple and we eat there for lunch almost every time we go. They have bands in the summer and it's always a great crowd. I can taste the salmon salad already! Farm-to-Table in Bernardston at The Farm Table- This is a really cool spot in upstate Mass that serves all farm-to-table dishes, hence the name. The food is really good and fresh and the decor of the restaurant is so castle-like and cozy. I had a great time last time I came and really want to go up to try it again and explore more of the property and surrounding area. There isn't too much up there, it's pretty desolate, but some nice views and fields make the drive easy! Catch a movie and dinner at Gilson Cafe and Cinema- I have yet to go here but have a heard about it from a few people. It is an old style movie theater, but the extra kick is that you are served dinner and drinks during the movie! I am always looking for new of different experiences/things to do, and this is one of them. Can't wait to give it a try, looks like a great date night adventure. Unique experience at Newburyport Lighthouse- I don't think this is something I will get to this year, mostly because it's like $500, but I wanted to put it on here to let others know about this unique experience. The Newburyport Lighthouse in Mass can be rented for a night for a private dinner for 2-6 people, complete with a personal chef and personalized menu. They had a groupon for it awhile back for like $250- would have been a steal! The views are awesome, it has A/C, and it just seems like a really intimate and unique experience for something special. Maybe for a special celebration, graduation, milestone birthday, or engagement dinner it would make the perfect setting. The best part is, all proceeds go to the Lighthouse preservation society, something my nautical-loving heart can really get behind! 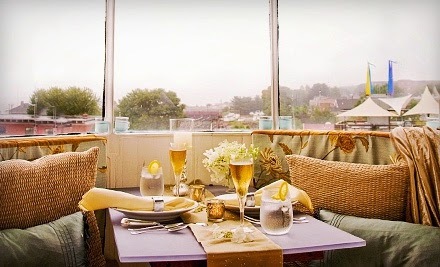 Dine in true Newport style at Castle Hill Inn- This BEAUTY of an Inn is one of the most sought after spots in Newport. I'd die to spend a weekend here! But, you can also go just for dinner or drinks and apps out on the lawn. My New England self just loves this setting- lawn chairs, a gorgeous view, good wine and food- whats not to love!? I am dying to do a wedding here, it's one of the only venues we have yet to go to. So if any of my engaged friends out there have deep pockets, you know who to call to be your photog! 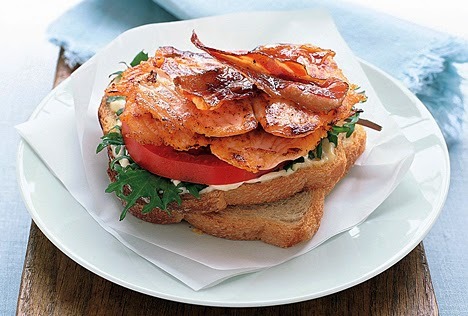 Salmon BLT night, Similar Recipe Here- This is one of our families favorite summer recipes. My aunt makes it THE BEST. The recipe attached here is similar, but not as good... I am thinking about doing a recipe post soon on her adaptation. I don't "crave" very many foods, but every couple of months it will sneak up on me and I just HAVE to have one of her salmon BLTS! Salmon is one of my favorite foods, and so good for you, so we don't mind eating it a lot! Daytrip to Portland for Duckfat- Another place I have never been, but I absolutely love Portland Maine and have been itching to get back for a weekend or day trip. I know have even more of a desire to go after hearing so many good things about Duck Fat. Actually just last week I read a random article about the 15 best french fries in the country, and they were on the list! I have been drooling after reading the menu and reviews, so I have to find the time to get there soon. Portland is such a cute and quirky town, and right on the water- you can't go wrong. Yummy Breakfast at Jake's- I am a LOVER of breakfast. Those who know me know it is pretty much my favorite meal of the day. Nick has been saying he want to take me to Jakes in Northampton, MA, and I am dying to go! I almost always order breakfast a la carte, and usually get the same thing at every restaurant. But maybe here I will branch out and get something different! South Shore icon via Arthur and Pats- I'd have to say this is my all time favorite breakfast spot. Located on the South shore of Mass in Marshfield, they have THE BEST and funkiest breakfast items in New England (bold claim, but I'm sticking by it). I had Blueberrry Muffin french toast last time I went and my life hasn't been the same since. It also happens to be two Aerosmith band members' (Kramer and Tyler) favorite restaurant, and I have eaten there next to them on more than one occasion. The owner Dee is awesome, and you have to get her iced tea. The decor is so funky and there is always something to look at. Family memories at Soup's On- Bless it's heart. Sadly, we were recently informed that Soups On went into foreclosure and is no longer open. One of the only restaurants in the small town where my grandparents live in Maine, it was literally in the basement of this couples' home. We had an absolute blast and the food was really good, home cooked Italian. My Brother even described the veal marsala as "award-winning". 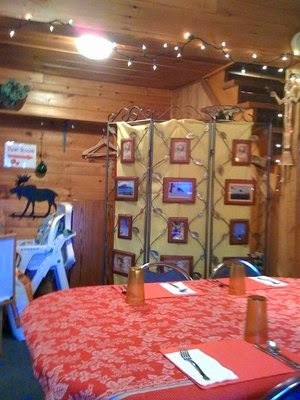 All the decor was mismatched, there were wooden dolls staring at you, the bathroom was right out in the open and their kids were upstairs watching TV on full volume, but it was one of the better and most memorable dinner experiences we have had. We were so looking forward to going again this July, but sadly RIP.... I still wanted to give them a shout out though- because it's places like these that I am always looking for... Off the beaten path, locals only, quirky spots that make memories. Panoramic Views at Blair Hill Inn- This is another gem of a place up on Moosehead lake where we will be visiting again this summer. We didn't go here last year but I'd like to go on a nice dinner date to Blair Hill Inn. It's a historic building and property (I have seen it on HGTV), and the owners run an amazing restaurant with great food and hospitality. The views are also amazing and expansive overlooking the mountains and lake. Can't wait to check it off the list this summer. Seafood in Saybrook at Fresh Salt at Saybrook Point Inn- I have done several weddings at the Saybrook Point Inn and have always been jealous of the people eating out on the patio at Fresh Salt. They look so relaxed and the food looks really yummy. I can never get enough sea food! 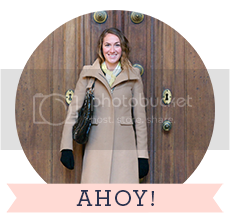 (Also, being a wedding photog I know the code to get onto their marina docks and to the little light house...shhhhh!!) 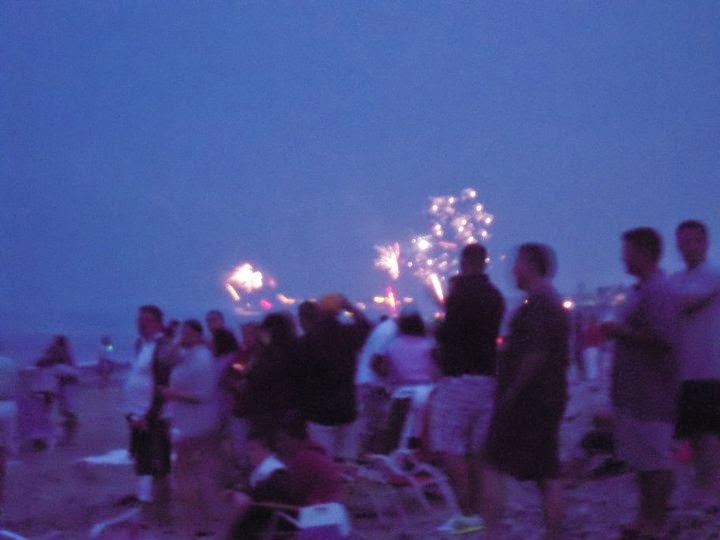 It will make a great date night to drive down to Old Saybrook for dinner and to soak up those ocean views and smells. 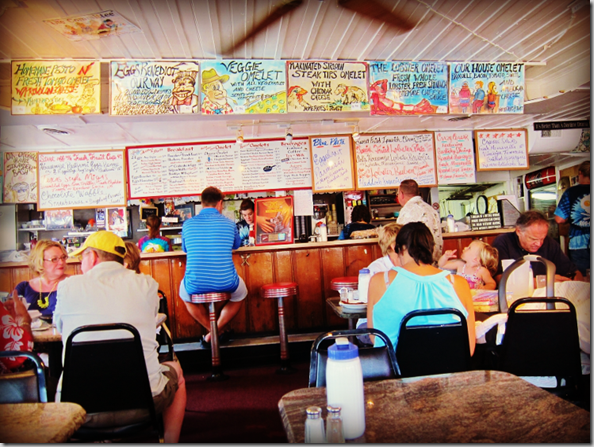 Shoreline dining at Matunuck Oyster Bar- This is one of my favorite seafood places in New England thus far. 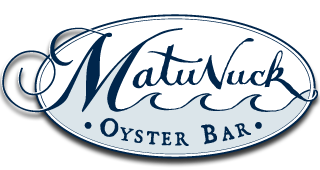 It was started by a fellow URI Alum and boasts some of the freshest oysters around, as well as other amazing seafood. The oysters are caught and farmed right off the docks of the restaurant and the views are great- looking right over the salt pond and out into the ocean. I have never had a bad meal here, it is so consistent and the owner is very present and works hard to ensure every guest has a great meal and great experience. I was just able to go a few weeks ago after the URI graduation, but I hope it's not long before my next trip back! Eat in the tree tops at Oyster Club- On the topic of oysters, another favorite spot is the "Treehouse" at the Oyster Club in Mystic. Yes, you read that right, the treehouse! The Oyster Club is a great little restaurant that made a huge tree house outside in back that looks over the mystic river. The seafood is fresh and delicious and it's a great spot for happy hour or drinks after a day at the beach. Can't wait to get there this summer with my friends. Mystic has SO MANY good restaurants, I want to give honorable mention to two of my other favorites nearby, Bravo Bravo and the Engine Room. If you haven't been down to mystic for dinner yet- get it on your bucket list too! Watch the sun go down at Sunset Ribs- Ohhh, sunset ribs. While not the best meals on the planet, it is a summer staple for me and my PB friends and cousins. Weekend nights it goes off and there are bands playing and all the summer kids go to have drinks and hang out. I might be getting too old for it at this point, but I definitely still think it should be an at least once-a-summer tradition with my cousin! 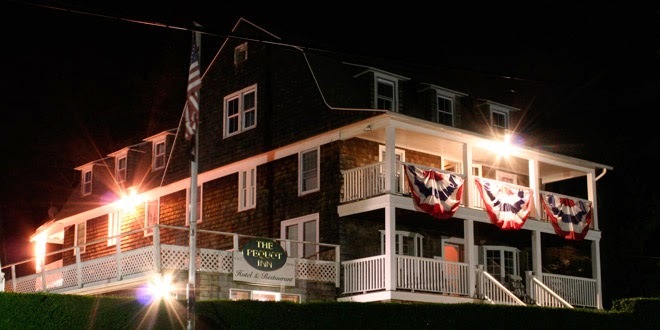 Good bar food, simple, but the decks are great and it's right on the Niantic river. Watching the sun set never gets old and it is a great spot for it. They ALSO have a shuttle that picks us up and will bring us back to our house late night, so we don't have to drive. How amazing is that?! 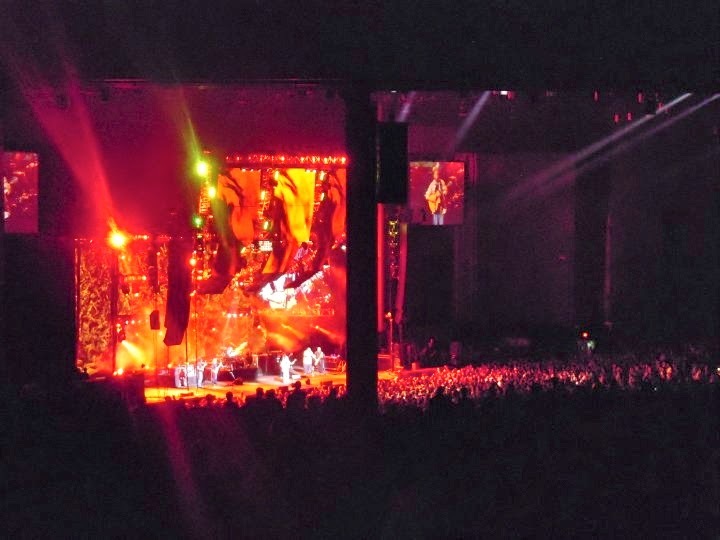 I love going to summer concerts. It's so nice to be at the outdoor venues in the few months that it is warm enough in New England. I don't get to go to very many because most of the shows are on weekends and I always have weddings but I have a few on this years bucket list that I am excitedly able to go to! I already went to two and hopefully have 2 or 3 more the rest of the summer. 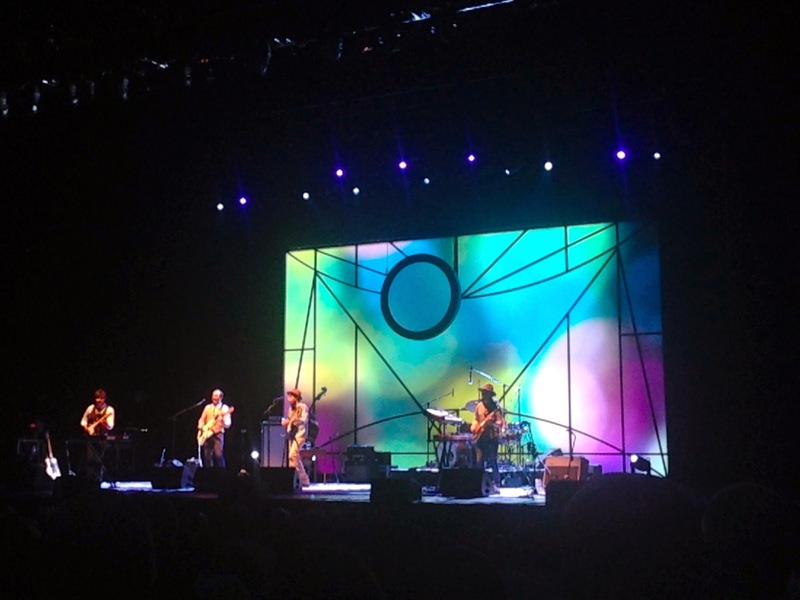 Kings of Leon- Comcast Theater 8/7/14- Really hope to get to this show! I have yet to see them but I love their music. UPDATE: I got surprised with tickets!! Can't wait. Jason Aldean- 8/2/14 in CT or 7/11 in Mass- Sadly I can't go to either of these dates, but I saw Jason two summers ago and it was one of the best concerts I have ever been go- definitely go if you can! What is summer without a complete list of summer activities! I am always down for spontaneity and something new, but here are a few things that really want to try and get to this year or again! What are your favorite summer activities? If you have something cool let me know in the comments! Endless Beach Days Galore- This is really what summer is all about to me. Whether it's PB or somewhere else, I am always down to get my toes in the sand. A true beach girl at heart, it is where I belong on those hot summer days. 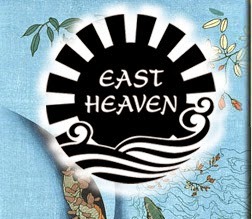 Hot Tub Date- We got a giftcard for a place called East Heaven Hot Tub CO. & Paradise Spa. It is an indoor/outdoor hot tub place that also has a spa. Seems like a really fun date night and I can't wait to go on one of the cooler nights! 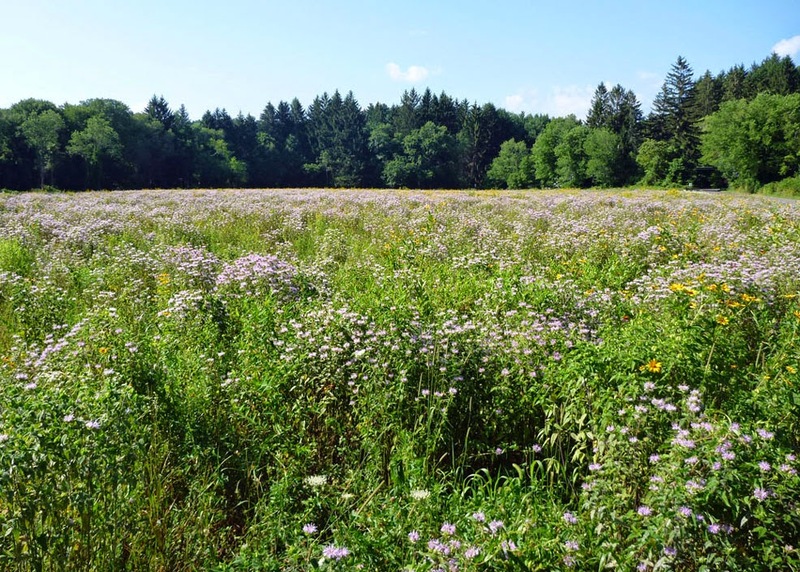 Belding wildflower fields- I have seen photos of this place and the flowers look so gorgeous. I hear that it peaks in July so I definitely want to go and pick bouquets see the flower fields and walk the nature trails! More info here! Image via same source. CT Vineyard tour- I love wine. There, I said it. But what twenty six year old gal doesn't! Although CT isn't known for it's wine, they have some really great wineries that are beautiful locations and just fun to visit with your friends or significant other. I recommend Saltwater Farms, Stonington Vineyards, Jonathan Edwards and Chamard- which are all down on the CT shore. Gouveia in Wallingford is another fave! Be sure to get your CT Wine Trail passport and fill up your book with stamps! Boating on Long Island Sound- My Aunt and Uncle have their boat docked on the CT shore, and I love going out with them for day trips on the sound. 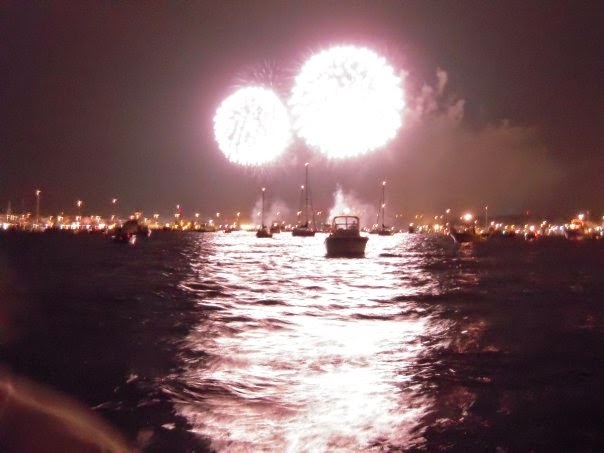 We will go to Mystic, Fishers Island, Block Island, Greenport, or Shelter Island for the day and it is always a blast. I hope to make it out with them lots this year! Image via Google Maps. Drive In movies- The drive in movie theater in Mansfield, CT is a great way to watch a couple movies the old-fashioned way. You always get to see a double feature and it's so nice to just lay in the back of my Mom's SUV with blankets and snacks under the stars. White water rafting in Moosehead- Another activity we didn't do in Moosehead last year that we want to do this year is to go White Water Rafting. 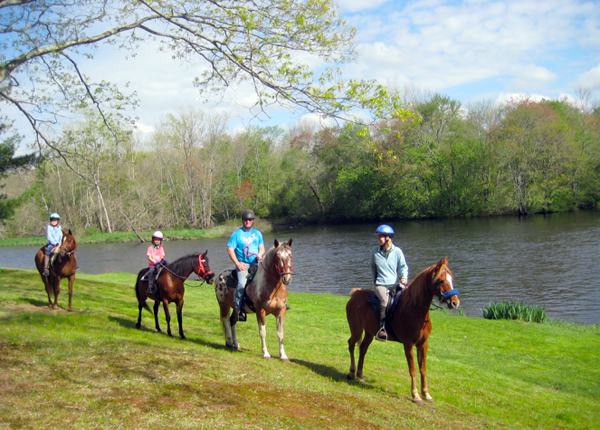 You can do a day trip down the Kennebec or Penobscot rivers. I haven't been since I was little so I am excited to go as an adult and try the bigger rapids. Mystic Seaport/Stonington borough- One of my favorite areas in CT, I love to come down here and just walk the cute streets along the ocean, shop and eat at some of the awesome restaurants. The Seaport is really neat and a historical landmark- nautical galore! Stonington Borough is also one of the cutest most quaint spots in CT, one of my faves. Vermont Brewers Festival- So excited to be able to go to this event in Burlington VT. It is a huge brewer festival and you get to try beer from some of the best breweries on the East Coast. Tickets sold out in under 10 minutes! I am also excited to see Burlington as an adult because I have been since I was a teen/child. Apple/Berry picking- This may be borderline fall activity but a lot of the best berries and apples are most ripe and available during the summer months! I'd love to go pick strawberries or blueberries at Roses Berry Farm. Fresh fruit makes all the difference, and it's a fun thing to do as a couple or with friends. Support your local farms! Woodsy's Walk- July 13th this year! An annual walk to remember a friend of mine Zac Woods, who was the best friend to a lot of my South Shore Friends. 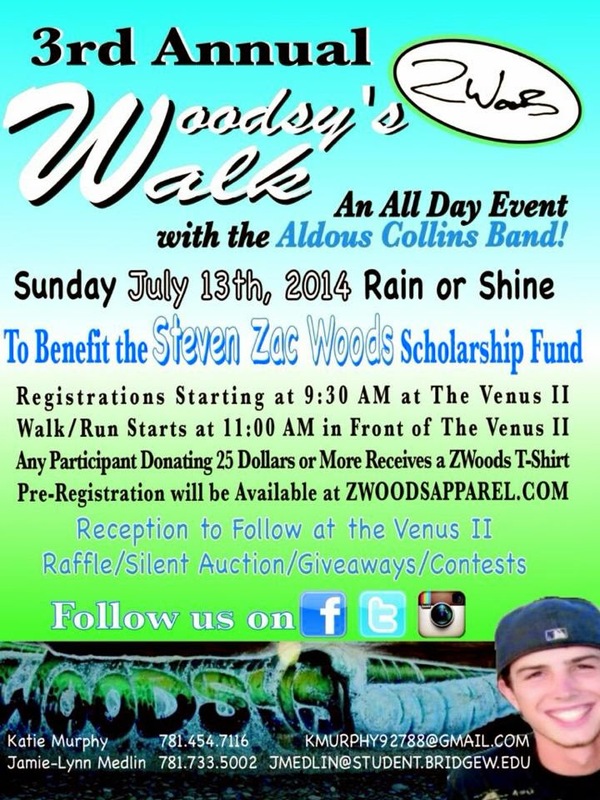 They do so many activities each year to keep his name and spirit alive, and even have a Z.Woods clothing line! These are a few trips I have in the works or are planning for the summer! I love taking long weekends or day trips to some of the awesome places in New England and beyond. I generally like to stay close to home during the summer because it is actually nice and warm here for once! So I generally save my big trips and vacations for the cold and winter months. There you have it! My summer bucket list! I hope this inspires you to make your own- or just get out there more often and go on adventures this summer! Normal is boring, so keep life interesting!